Your pictures deserve to live somewhere special and I have spent a long time putting together a variety of stylish display options for you to choose from. 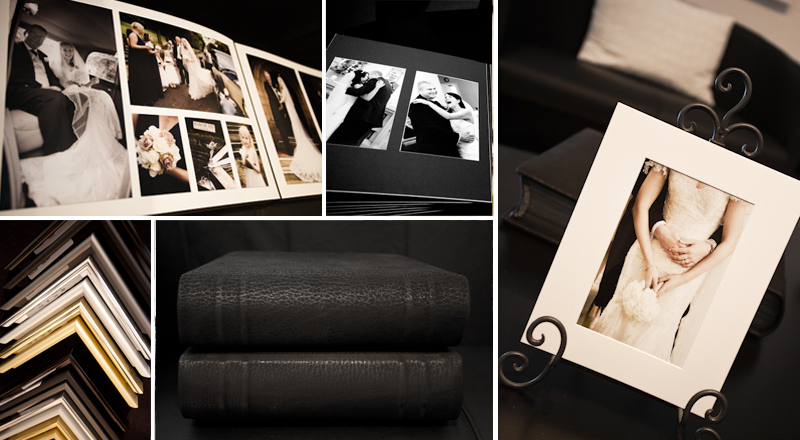 My albums are timeless and elegant and each one is utterly unique and designed to show your pictures at their very best. When you come to the Barn, you'll be inspired by the many other products to choose from. There is something for everyone and I'm so very proud of them all.